Since the company’s establishment in 1997, Japan’s Rakuten has set out to enable retailers to establish a strong presence online and reach a greater number of consumers across the globe. Pioneer of the B2B2C marketplace, over 41,000 merchants are currently listed on Rakuten’s platform and approximately seven out of every 10 Japanese individuals own a membership. In a bid to increase its influence among American consumers, Rakuten reached a $952m acquisition agreement with the US cashback-shopping website Ebates. 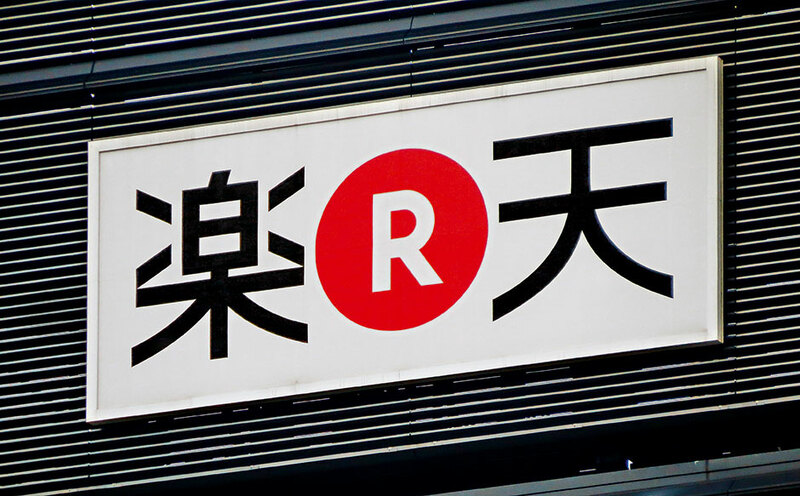 With 95 percent of the company’s revenues stemming from Japan, Rakuten will be hoping that the acquisition helps boost its presence abroad.